Parents spend days preparing for their children’s Bar or Bat Mitzvah because they want everything about it to be perfect. Family and relatives often travel from great distances and make arrangements to attend this important event. Obviously, it is a big day and everyone wants to remember the joy, the laughter and the celebration for years to come. I’ve asked the best Bar Bat Mitzvah Photographers North Virginia has to offer to give me more information and tips on Mitzvah photography. Here’s what I have found out! Just like in other photography fields, many factors are taken into consideration when determining the price of a Mitzvah photo package: the location and the duration of photo sessions, the style and album design, photographer’s talent and client base are just some of them. Typically, the higher-priced Mitzvah packages feature a graphically designed album, too. When it comes to time needed to photograph Bar or Bat Mitzvah, keep in mind that this process is broken down in two segments: the Mitzvah service/reception (on Saturday) which lasts approximately 4 hours and the synagogue portrait session (usually the week before the service, on Wednesday or Thursday) which takes 2 hours on average. Families who are not members of a synagogue, but still want their child to read from the Torah, sometimes hold the service in a venue such as a hotel or resort where even the religious aspect of the Mitzvah is performed. Nevertheless, most rabbis are not really satisfied with this practice. As for taking photos during an actual service held on Saturday, if it’s taking place in a synagogue, some rabbis allow it (without flash and if a photographer doesn’t cause a disturbance), while most do not. For that reason, much of the formal Mitzvah photography should be done at the synagogue midweek when there’s no religious service held there. The best advice is to check with the congregation’s executive director well in advance what is allowed and what should be avoided when doing Mitzvah photography session. Although Mitzvah services take place year-round, during the summer months, there is a low season, because most kids are away from school then. Also, not too many Mitzvah services are held in winter weather during Jewish holidays or around Passover in the springtime. From a photo equipment point of view, photographing Bar or Bat Mitzvah reception is similar to doing a wedding reception photo session. The venue is large, there’s a band or a DJ, dim lights etc. 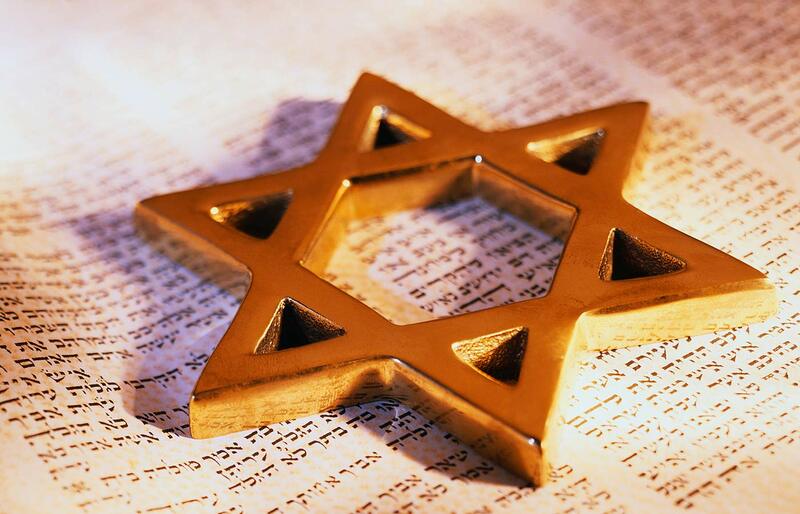 But, unlike at weddings, there are special rituals such as motzi and kiddush which have to be captured in images. 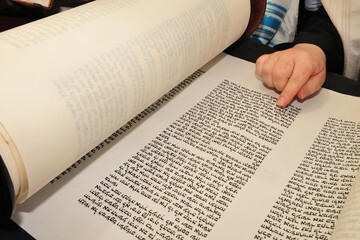 Therefore, a photographer has to know all the rituals and customs to be able to make perfect Mitzvah photo album. Even the most talented wedding and portrait photographers will fail to capture those special Mitzvah moments if they don’t have experience with such events. In case you’re parents looking for the best photographers to hire for your child’s Bar or Bat Mitzvah and you’re from North Virginia (or nearby), consider Rodney Bailey and his team of talented, experienced and friendly photographers. Check out their website and you’ll see it yourself: their work is stunning! It’s important to select the photographers who can tell a story and capture the essence of an important event such as Bar and Bat Mitzvah; with Rodney Bailey and his team you cannot go wrong.